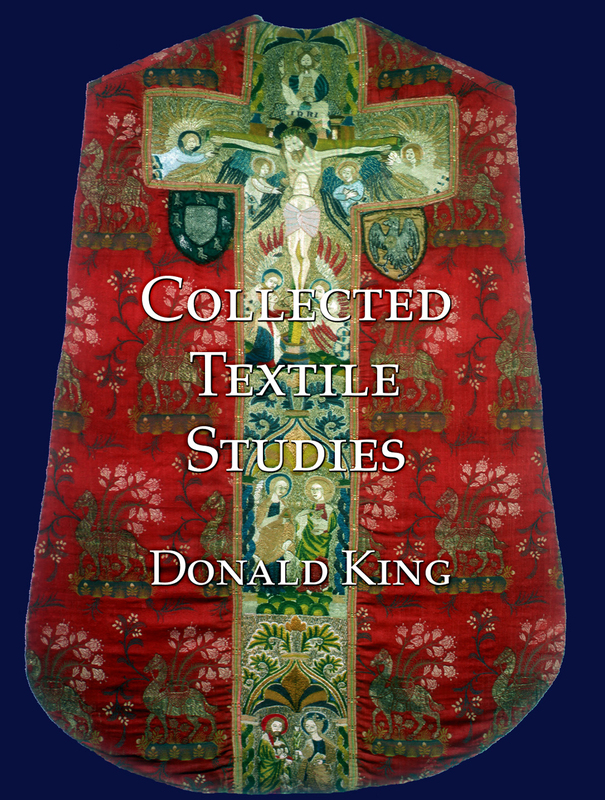 The late Donald King (d. 1998) was the founding father of textile studies in England. His knowledge of the technology and history of textiles of all periods across many lands remains unsurpassed. An erudite and yet modest scholar, he did much to promote the academic understanding of textiles, both in this country and abroad. His role as Keeper of Textiles in the Victoria and Albert Museum, allowed first-hand technical analysis of a large number of medieval and later textiles over a very wide range of techniques. This laid the foundations for his abiding interest in textile techniques, which was allied to his fascination with textile terminology as it appeared in documentary sources. 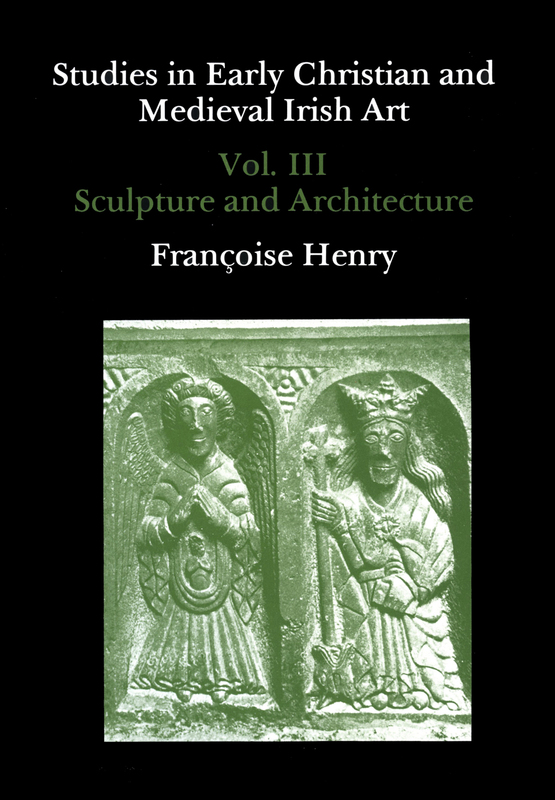 Much of his museum scholarship found its way into publications such as the Victoria and Albert Museum Bulletin and Hali magazine. From 1977 onwards, as President of C.I.E.T.A. (the International organisation for the study of early textiles), he led a powerful lobby of textile specialists, including all the major museum keepers of textiles across the globe. 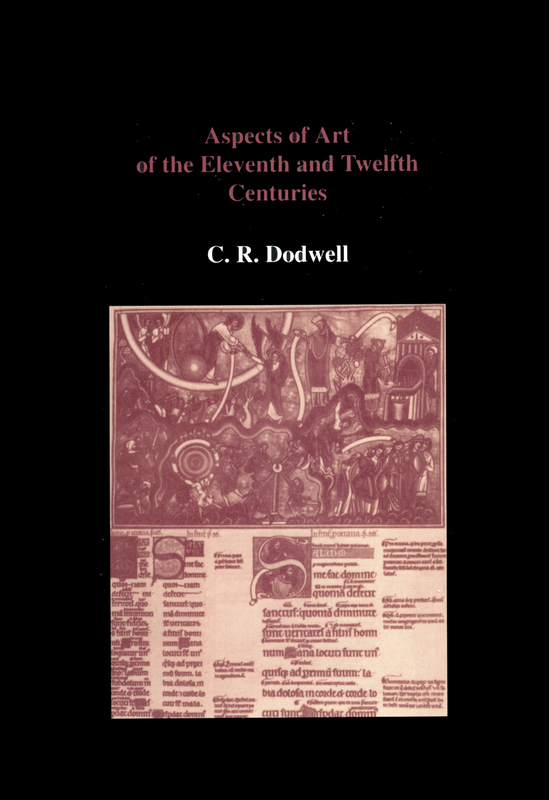 His scholarship during this period was well represented through detailed and erudite articles of technical, art historical and contextual significance, published in the C.I.E.T.A. Bulletin. His twin role as scholar and textile keeper represented the meeting of the academic and the museum worlds across textile studies. This publication gathers together for the first time a representative selection of Donald King’s scholarship, in seventeen studies written and published over the period 1960-1999. Seven of the papers are grouped to illustrate the wide range of techniques across which he was able to publish (woven IX; embroidered X, XI; tapestry XII; printed XIIIand pile/carpet techniques XIV, XV). 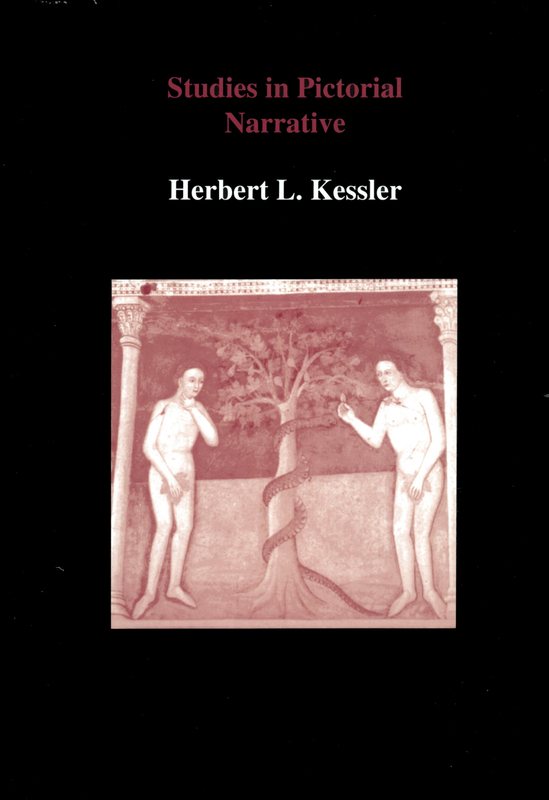 Three further papers (II, III, VIII) illustrate his tremendous facility for close technical analysis of his materials, whilst his linguistic gifts, which allowed him to solve the intricate puzzles posed by textile terminology used in medieval sources, are celebrated in four further papers (IV-VII). Study II shows how he integrated these different avenues of approach into the intricate textile method that he developed. Two more papers have been included, to illustrate Donald King’s notable ability to communicate his enthusiasm and expertise about textiles to a wide audience. The study entitled ‘Magic in the Web’ (XVII) was designed to engage the general public and it was received with tremendous enthusiasm both as a lecture and as a published piece. 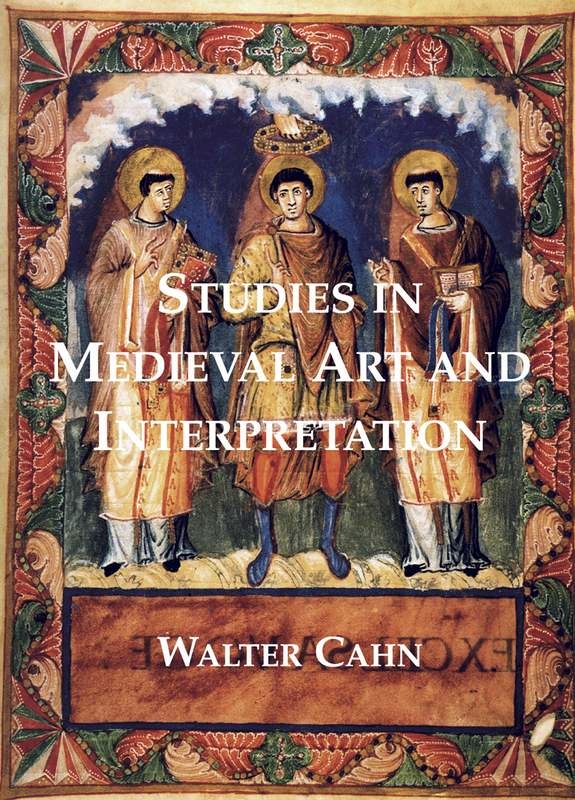 The paper on ‘Early Textiles with Hunting subjects in the Keir collection’, (I) served both the academic and the museum world, and it illustrated for the connoisseur what could be learnt by those engaged in building up private collections of medieval textiles.